Le prix et la disponibilité du produit sont corrects en date du 2019-04-20 17:39:39 UTC et sont sujets à changements. Toute informaiton relative au prix ou à la disponibilité affichés pour http://www.amazon.fr/ au moment de la commande sera d'application lors de l'achat de ce produit. 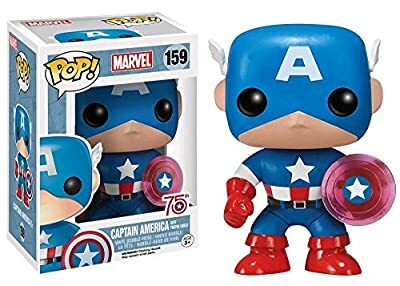 Celebrating 75 years of America's favourite hero, Funko have released the ultimate of Captain America Pop! Vinyls. 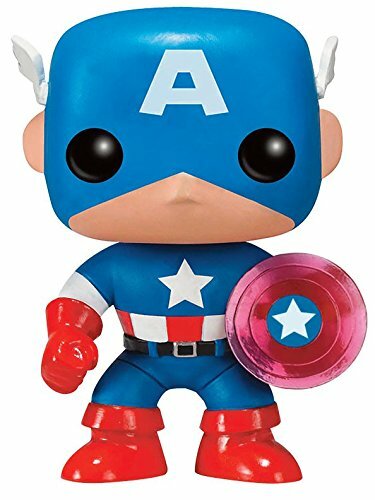 In 1996, Steve Rogers was exiled from the United States, given the photon shield by Sharon Carter in case he would need it for combat. 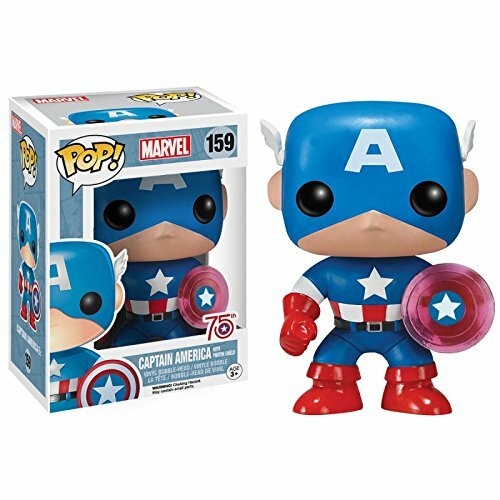 This exiled Captain America Pop! 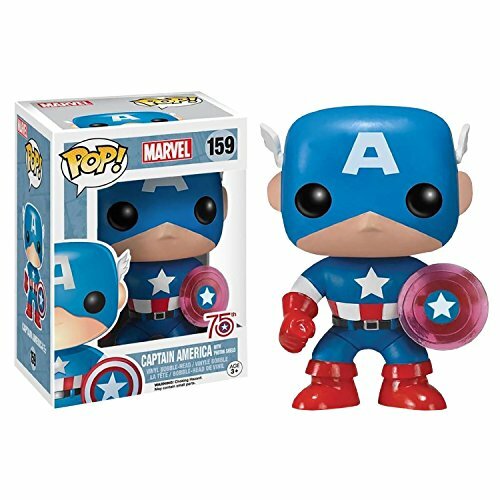 comes with a translucent shield, original stars and stripes uniform. Complete with 75th Anniversary packaging, you won't want to miss out on adding this Pop! to your collection.